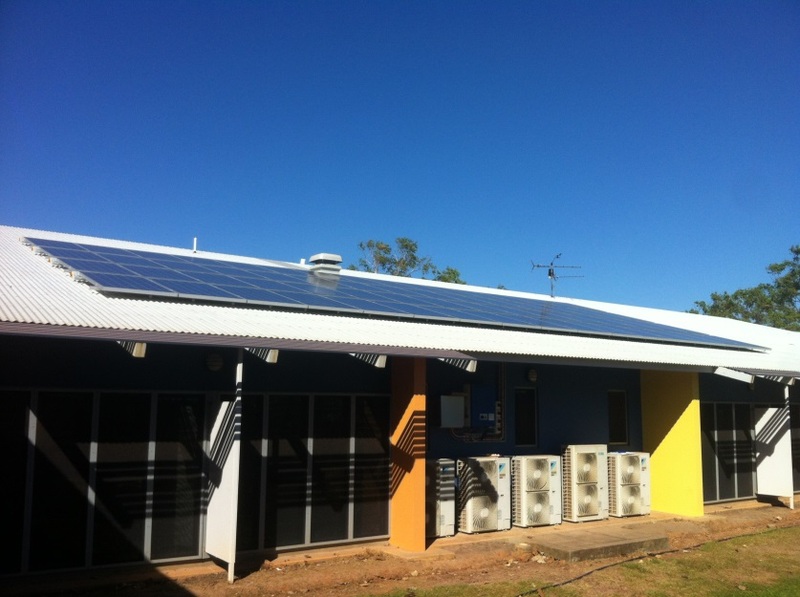 In July 2013 Johnny Cool Solar installed the massive 16.2 KW Grid Connect Solara System to the Technology Building of the Good Shepard Lutheran College. 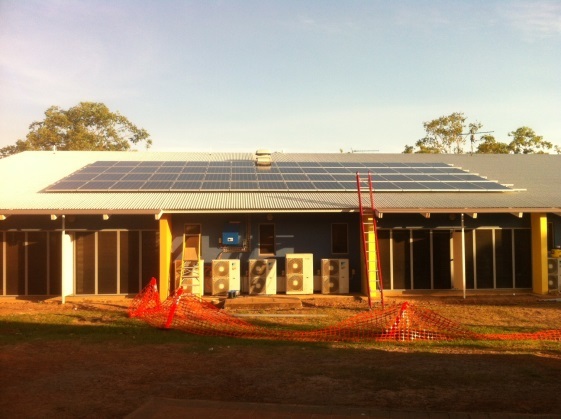 4 rows of 16 Panels in a series were installed to the College Roof while the Inverter was also mounted externally on the Northern side of the building. It is hoped that this system now commissioned by Power and Water will have a noticeably positive impact on the School's energy efficiency.